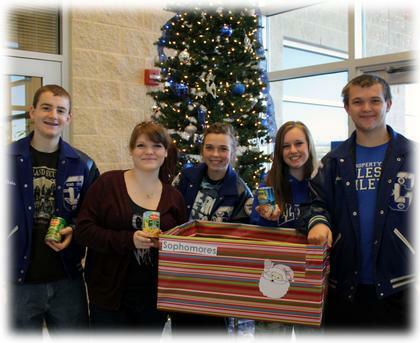 Please consider a donation to the Celeste High School Beta Club Food Drive this holiday season. The CHS Beta Club will be collecting non-perishable items such as canned and boxed goods from December 16th through the 20th. 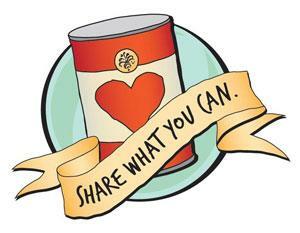 All food items will be delivered to local church food pantries for Celeste residents. Donations can be dropped off at the Celeste High School office. Thank you! !